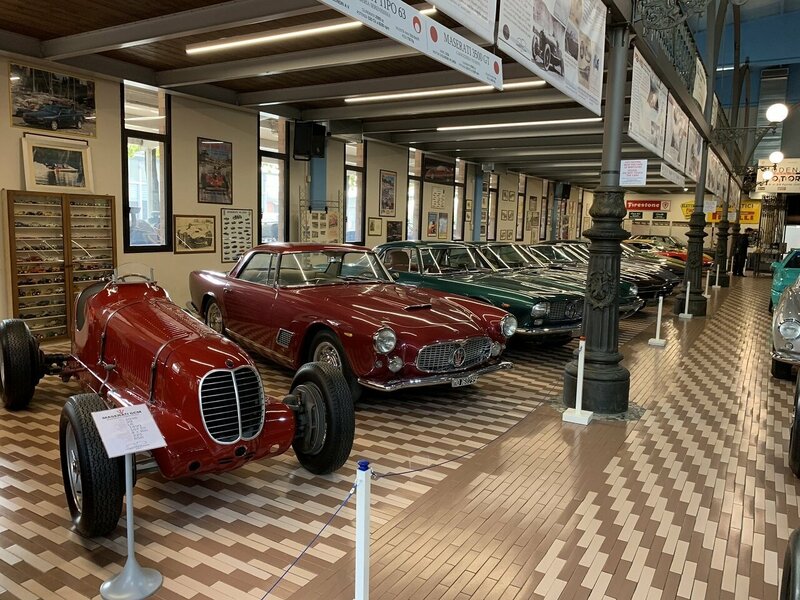 Italian Factory Motor Tour organizes the Maserati Museum Tour and offers you the chance to visit the Private Museum of the PANINI family, one of the most complete collections in the world of MASERATI. 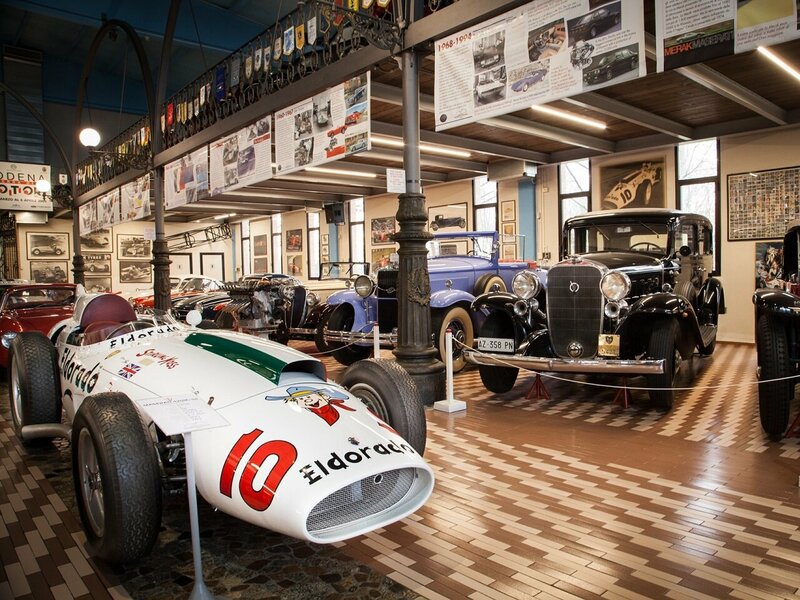 The Museum is open to all visitors while Maserati Factory Tour is open only to the owners of Maserati cars. In a beautiful Art Nouveau structure the most important historical stages of the Trident from 1926 onwards, are collected with great care by the Panini family. 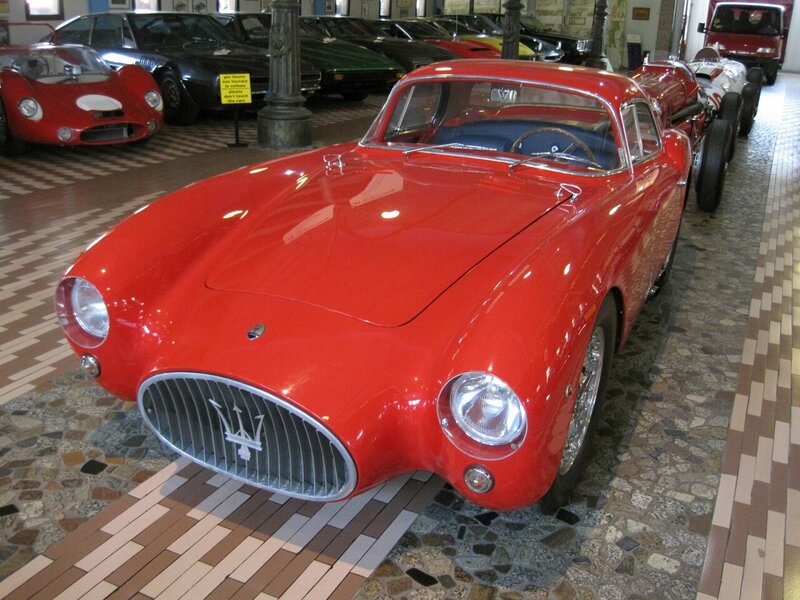 The MASERATI MUSEUM is the result of the passionate collectors of Umberto Panini, Modena known entrepreneur. In the private museum, in addition to about forty cars (not only Maserati) you can also admire sixsty vintage motorcycles, for most of Emilia-Romagna (Ducati, Maserati etc) and a bicycle collection. In particular the collection has 20 models of the treasures produced by Maserati. It starts from the Maserati 6C-34, belonged to Nuvolari with which he received the wonderful victories of the Mille Miglia of 1933, the Tunis Grand Prix in the same year, to get the most's recent type 63, Bora and Merak, still icons of Italian car in the world.